Record sales are declining, and artists are having to look elsewhere for income. While most profit in electronic music has come to revolve around live performances, licensing is another viable (and incredibly lucrative) option – this is where Visceral Music comes in. Visceral Music is a synchronization licensing platform that was created to give artists a way of making money from their music without having to make their music about making money. 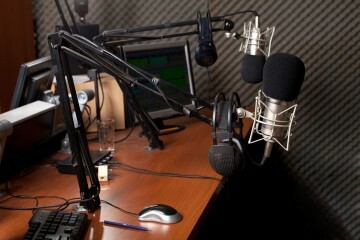 Synchronization licensing can be extremely profitable and is a win-win for the artist. Not only do you receive significant income from the sync fees themselves and subsequent royalty payments, but you also benefit from having your music played out to a huge new audience. Sync fees can range from $750 to well over $150,000, depending on the usage and terms. Visceral Music works with music supervisors and advertising agencies worldwide to get independent electronic music placed in TV shows, films, adverts and video games. Founder Ed Brew said he decided to start the company after noticing that electronic artists either had to sign up to harsh fee splits, or join (and get lost in) massive libraries that hoard music. Visceral Music is specialized purely in electronic music, although Ed is keen to stress that this does not mean the catalog lacks diversity. Although only recently launched, Visceral Music has hit the ground running and is already working with some of the biggest music supervisors and brands around. They have acquired a strong catalog of music, including tracks from Pegboard Nerds, Dodge & Fuski, Astronaut, Bar9, Habstrakt, Barely Alive, and many others. For the first time, Visceral Music is opening its doors to receive public submissions, having previously been on an “invite-only” basis. 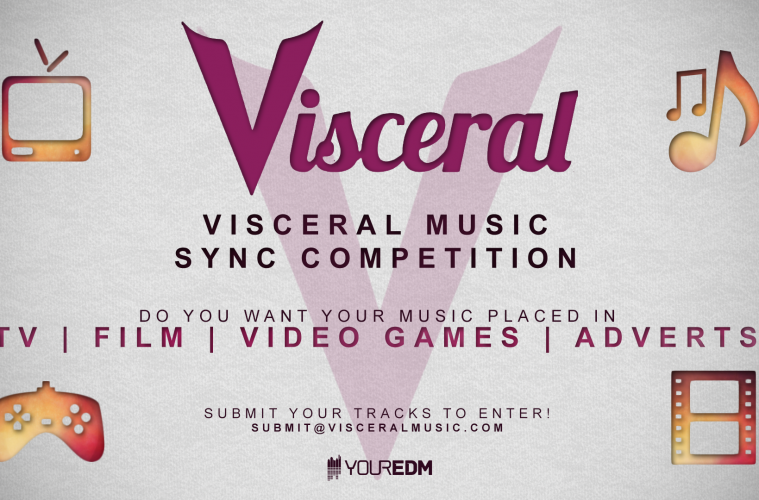 By way of this competition, in conjunction with Your EDM, Visceral Music will be choosing 3 lucky tracks to be added to their catalog and pitched for licenses with major upcoming films, popular TV shows, big name brand advertisers and leading video game developers like EA. 70/30 split in YOUR favor on sync fees, as well as retaining 100% of any royalties generated by placements Visceral Music secures for the track. 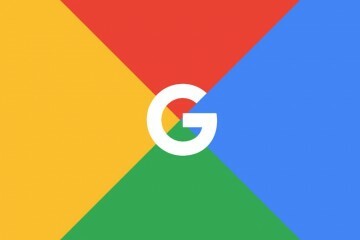 Inclusion in pitches for major sync projects in film/tv/adverts/video games. You retain all of your rights over your music, and are simply allowing Visceral Music to negotiate placements on your behalf. Rules: you must only submit tracks you control the master + publishing rights to. The tracks you submit must not be signed to a label (unless you are the label owner) and must not contain any uncleared samples (no bootleg remixes either). This competition closes April 24th and winners will be announced soon after. Tracks of any genre are welcome! Simply send your submission tracks to [email protected], or fill out the form on their website here. It is recommended that you head to the Visceral Music website before submitting so you can check out more about the company and listen to some of the tracks that they have already accepted into their catalogue, to give you an idea of the standard they are looking for. Check their website out here.